The Department of Consumer Affairs runs a “Jago Grahak Jago” multimedia campaign to create awareness amongst consumers about their rights, redressal mechanisms available to them as well as their duties. 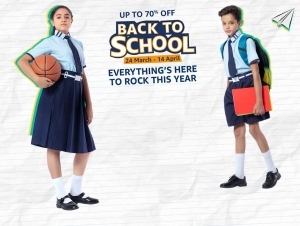 “Jago Grahak Jago” tagline is a household term now. The entire population of the country is consumer someway or the other. 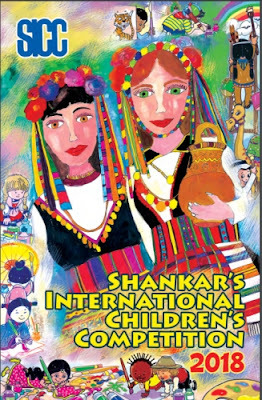 Creating awareness among the vast population of the country is always a challenge. With active participation of the citizens of the country, this Department can meet the challenge. To better understand the issues being faced by the present day consumers and the multimedia campaign being carried out by this Department so far. The participant may visit this Department’s website www.consumeraffairs.nic.in and its twitter handles- @consaff and @jagograhakjago. 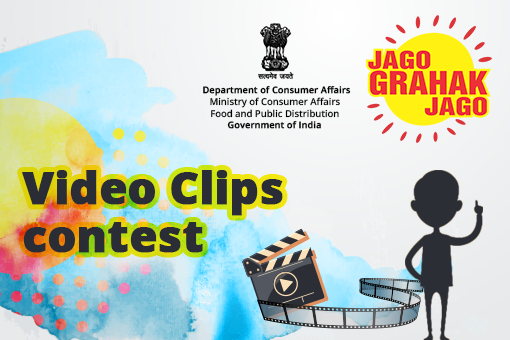 The Department of Consumer Affairs is organizing a Video clips making contest wherein the participants are required to upload video clips of not more than 2 minutes duration on the theme “Consumer Awareness”. The language of the video clip would be either Hindi or English. • The last date for submission of entries would be 20th August, 2017. • The entries should be original work of the participant(s) and must not infringe the Intellectual Property Rights of any third party. • An entry could be an individual or a team project. • Every entry should be accompanied by a brief explanation. • An individual can send multiple entries. • The results will be placed on the website of the Department tentatively within 8 weeks from the last date of receiving the entries. The Competition is open to all citizens of India upto the age of 28 years only. Videos are to be uploaded on www.youtube.com and the link to the same must be shared on www.mygov.in. Entries submitted through any other medium/ mode would not be considered for evaluation.